EXPERIENCE DOOR COUNTY IN LUXURY. 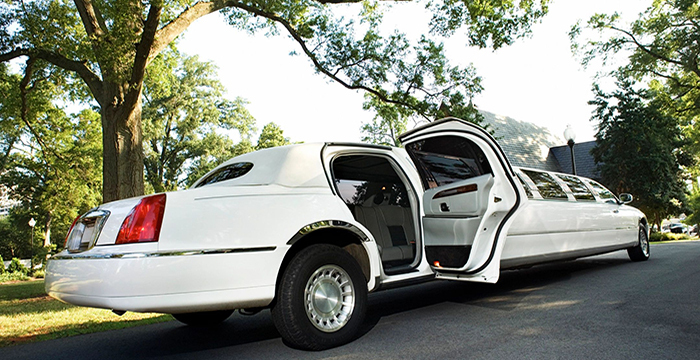 Door County Limousine offers first class service, friendly drivers, with any Wisconsin destination you need. From weddings to wine tasting tours, leave the driving to us! Call us today to reserve your ride. Your Limousine Awaits.